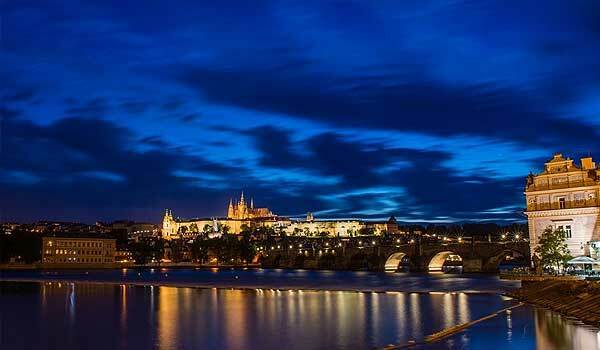 Historical monuments have from the deck of a boat a completely different magic and thanks to our 120min cruise you can get a wonderful view of them and of course take photos. 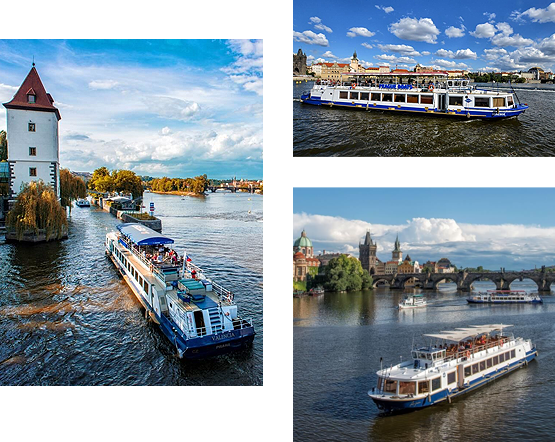 Our steamboats and motor cruisers also offer a pleasant environment in which to relax during the cruise as well as enjoy the refreshments of your choice. 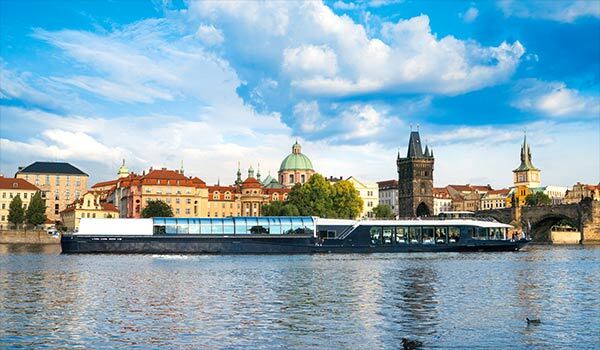 We trust that our boat cruise in connection with the beauties of Prague will be an unforgettable experience. 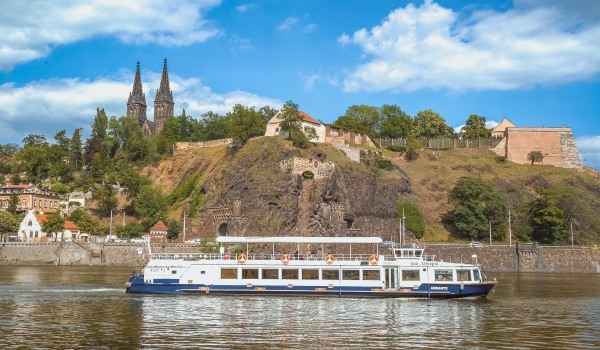 The boat departs from the Čech Bridge and first heads upstream to Vyšehrad. 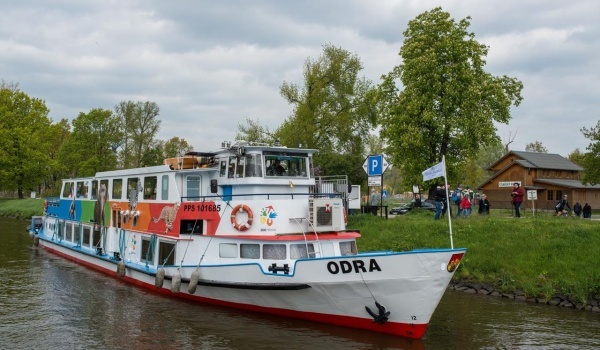 There it turns and heads back downstream in the direction of the Smíchov lock chamber, then past Kampa and under the Charles Bridge all the way to Štvanice Island, where it again turns and then anchors at Čech Bridge.